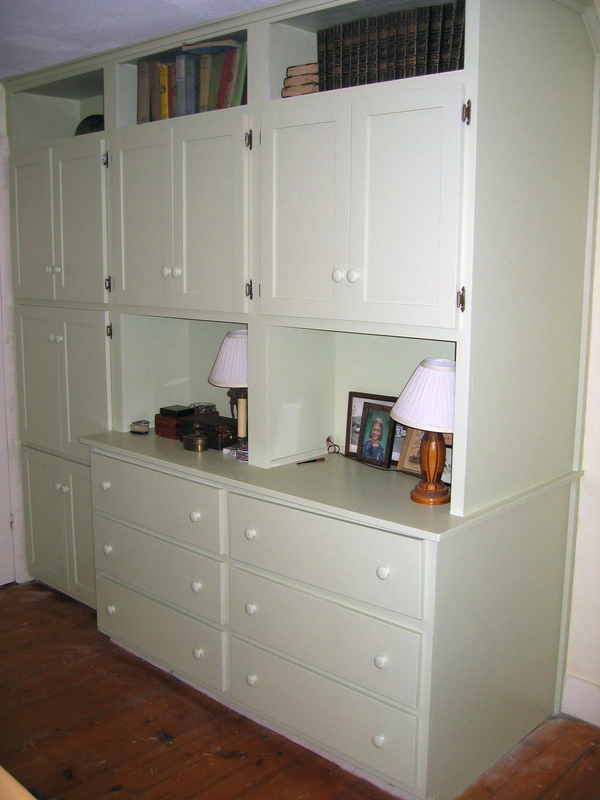 This entry was posted in built-in, cabinetry and tagged built-in, cabinet, carpentry, dresser, furniture, Maple Corner, shelves, storage, woodworking. Bookmark the permalink. Wow! Dan that is beautiful! If I’m ever rich I’m inviting you over to do some of your amazing work at my house! Maybe I can build a special baby shelf….